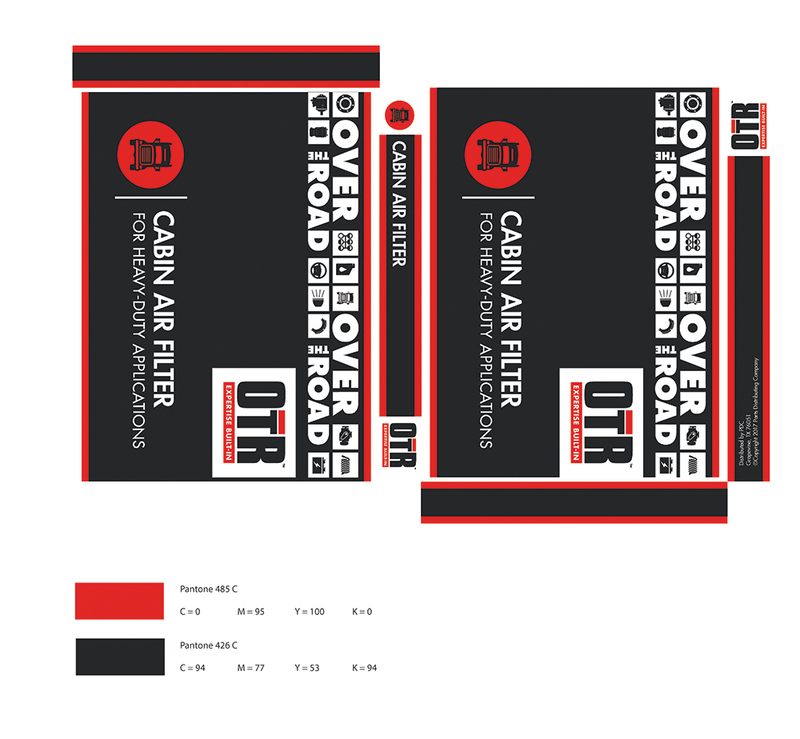 This is the artwork for a new private label project called OTR (Over The Road), which is a cabin air filter line for heavy duty applications. 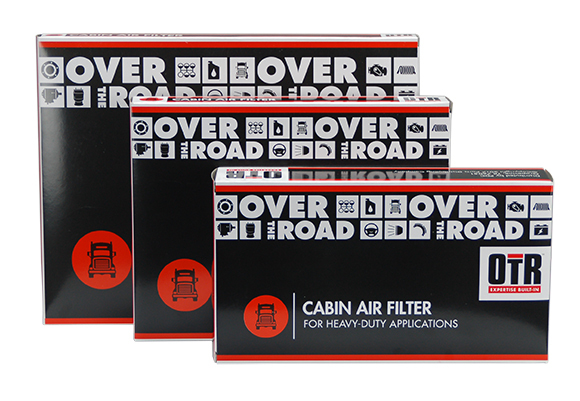 This design had to be adapted to work with 3 different unit box sizes initially, with the potential for 3 more later. 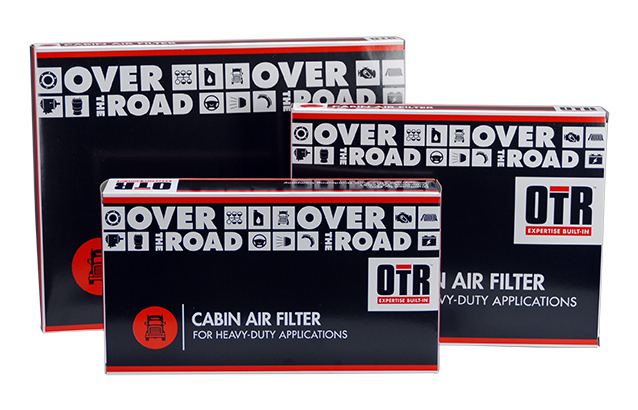 Photos of the sample packaging from the factory are included!